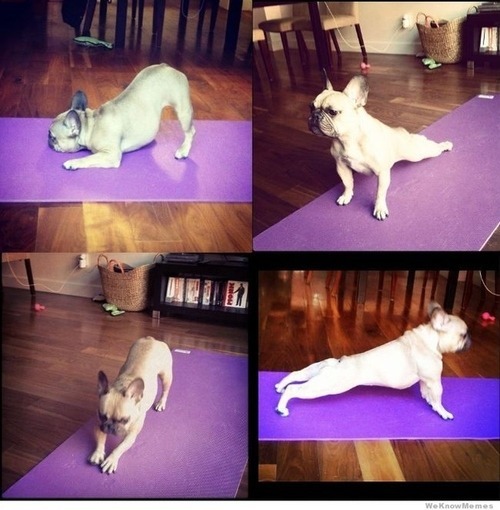 Find me something cuter than a puppy doing yoga. I dare you. See all 15 pictures in the original Buzzfeed post here. Definitely on the naughty list. See all 22 in the original Buzzfeed post here. One day a year in cities all around the world, Santas roam the streets for a day of fun and drinking. 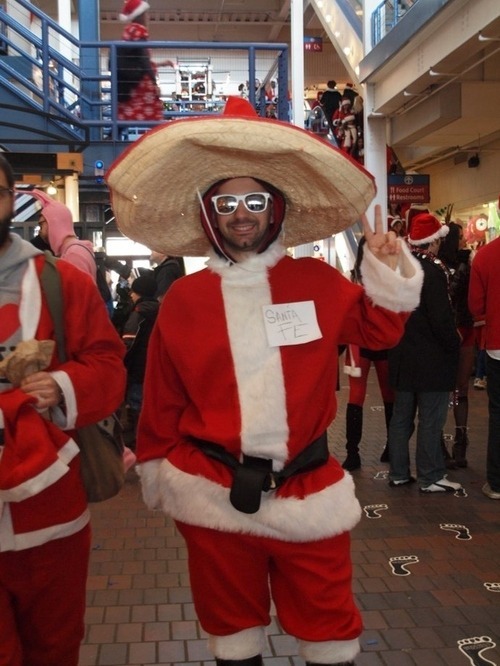 While dressing as Saint Nick himself is the popular choice, here are some costumes that will make sure you stand out. See all 31 pictures in the original Buzzfeed post here. Because celebs need BFFAEAEAEs too.